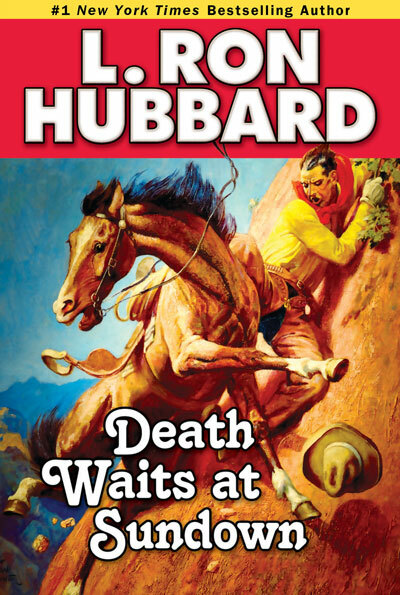 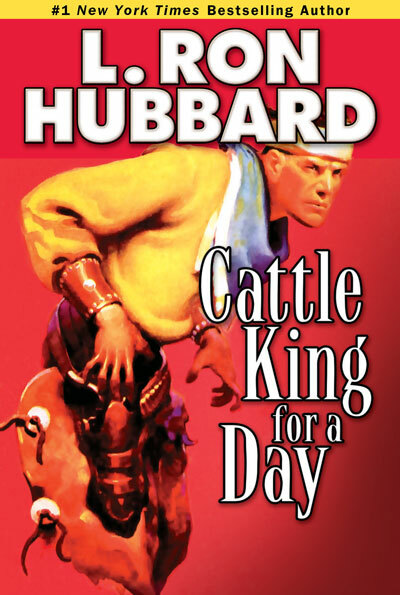 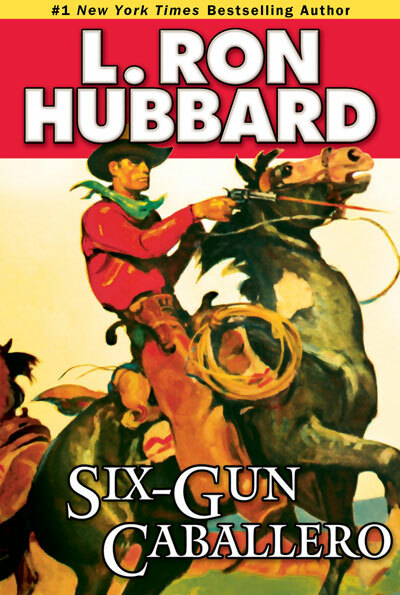 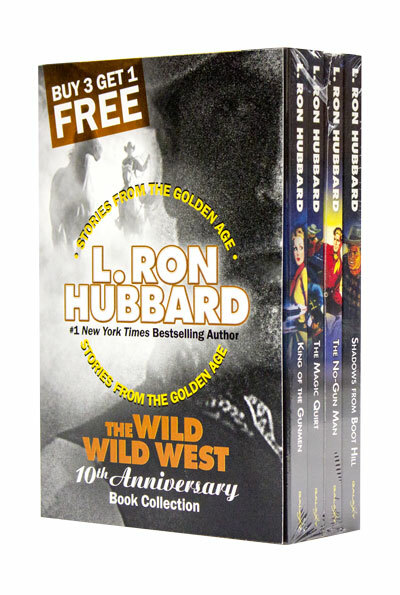 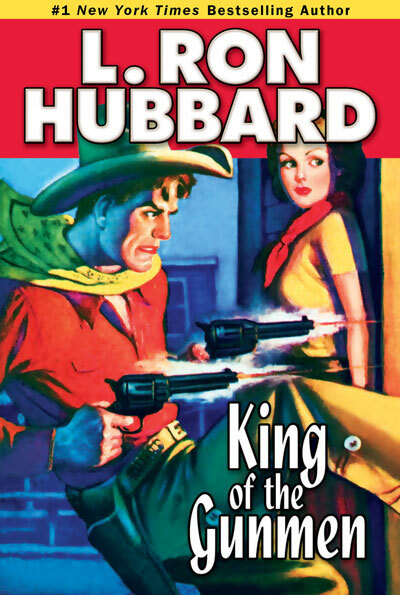 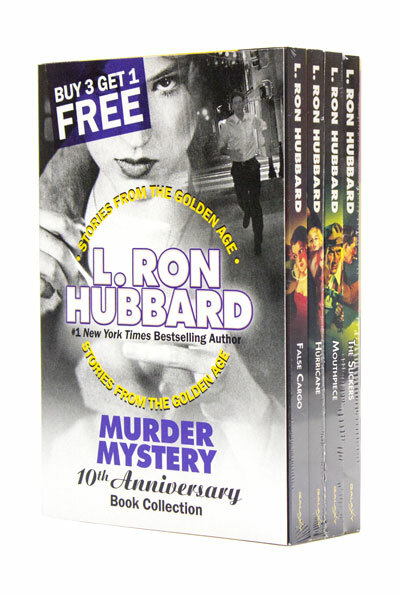 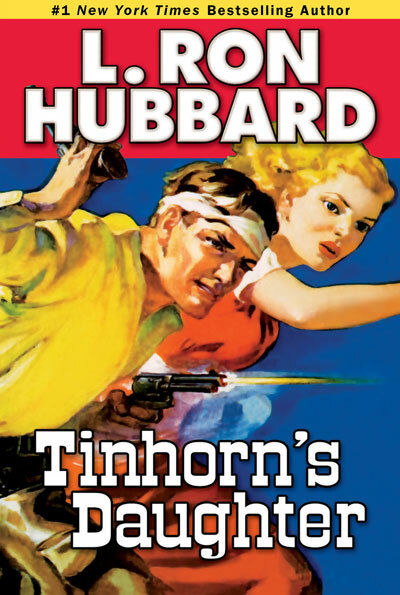 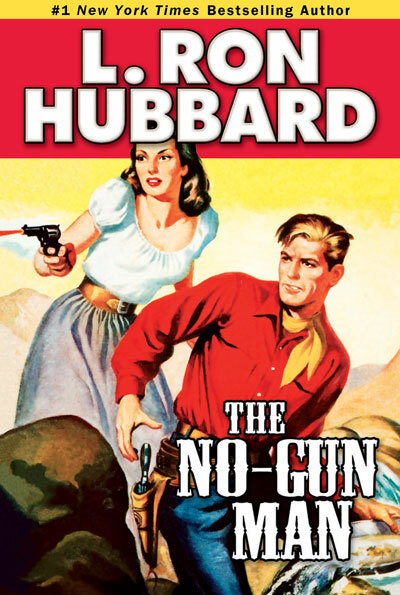 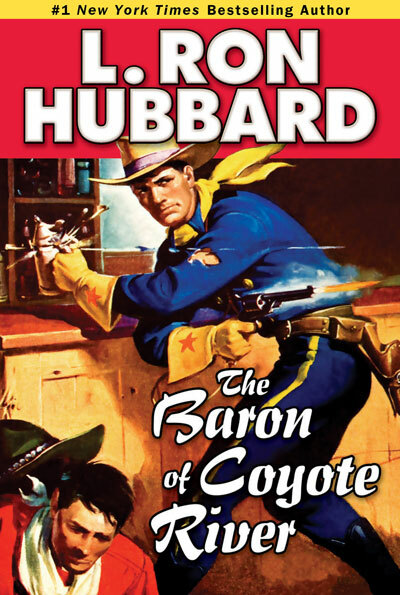 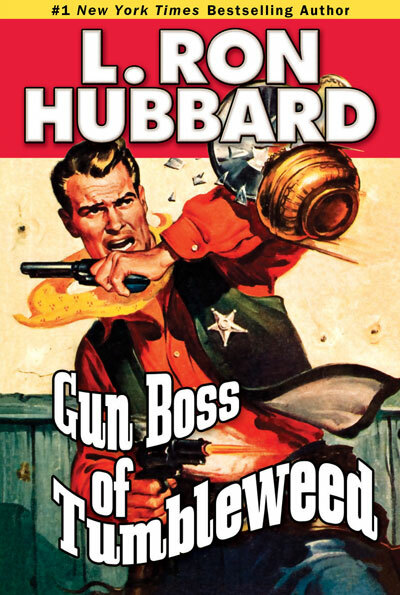 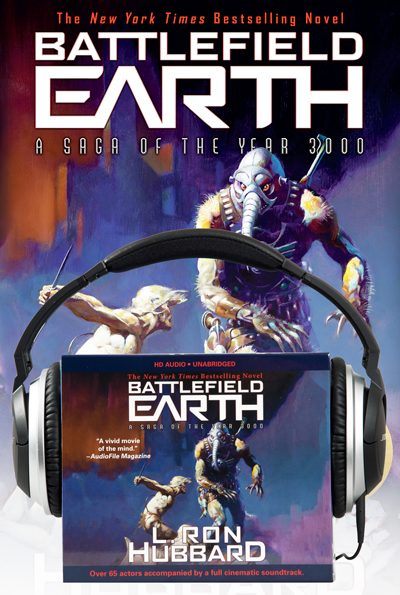 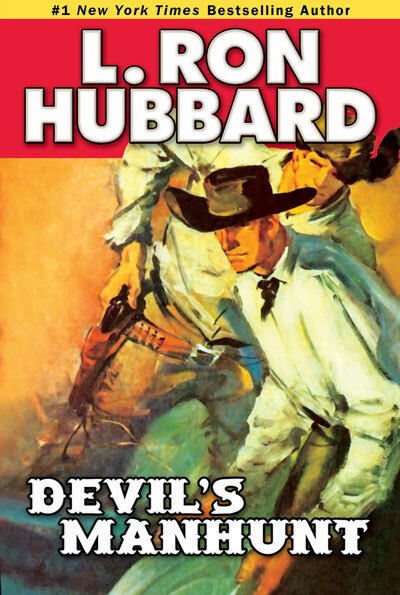 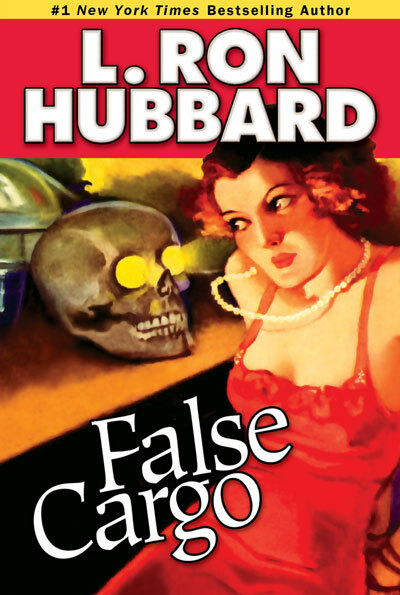 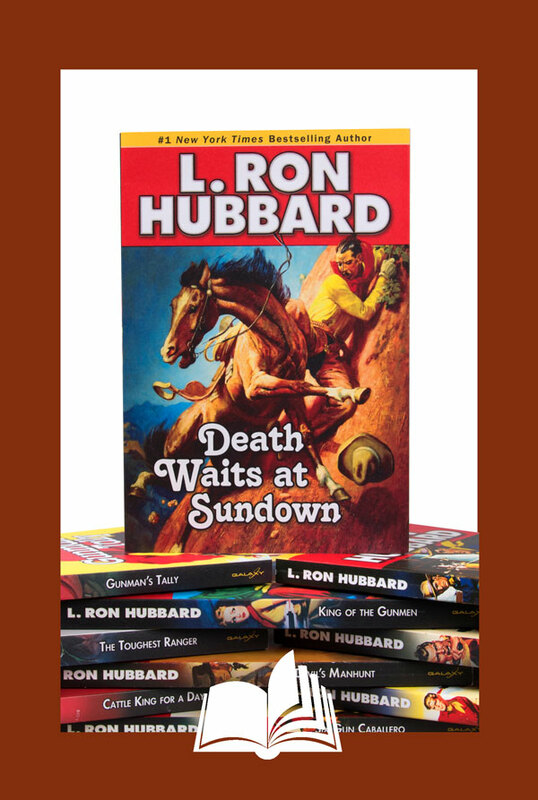 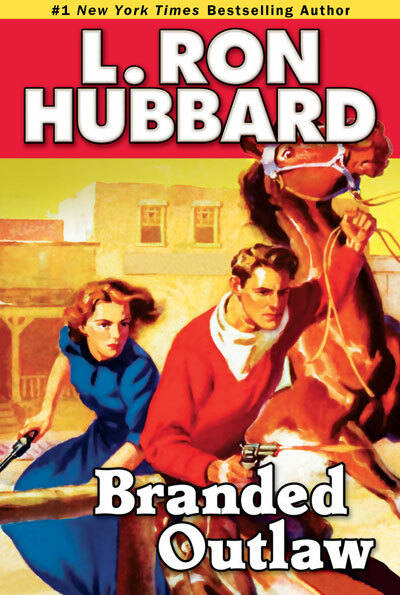 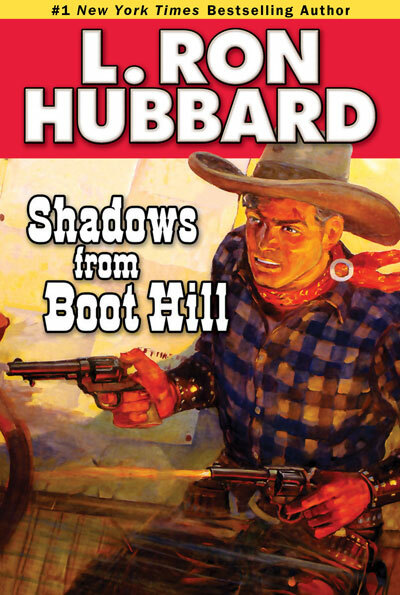 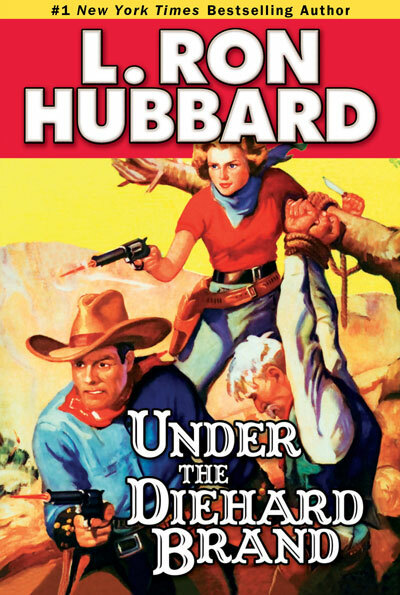 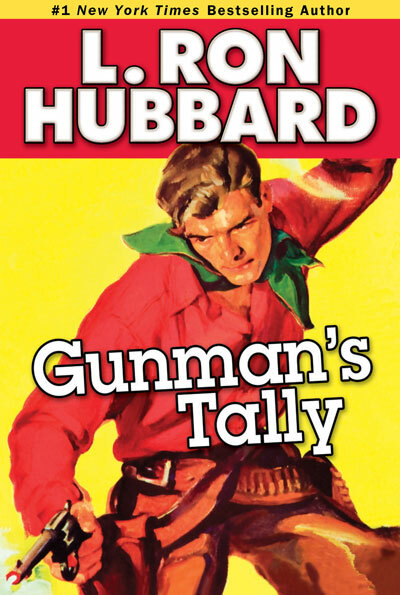 Ride a trail of blazing guns and two-fisted action in the Wild West as L. Ron Hubbard brings American history to life. 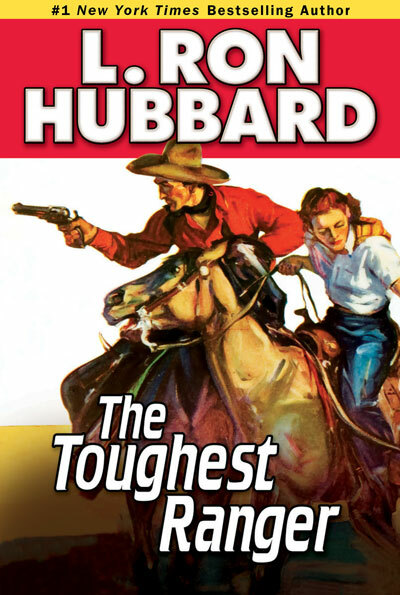 Growing up in Montana provided him with the first-hand experience that added a tone of authenticity to his western tales. 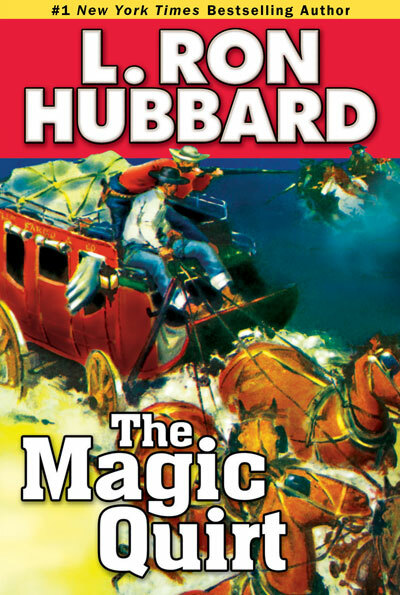 Readers will feel the heat, taste the dust and hear the thunder of horses’ hooves in these tales from a master storyteller of the genre. 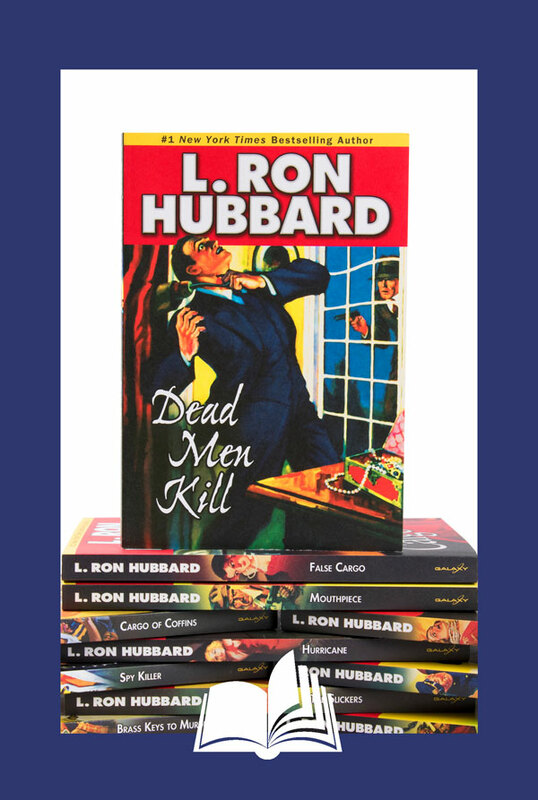 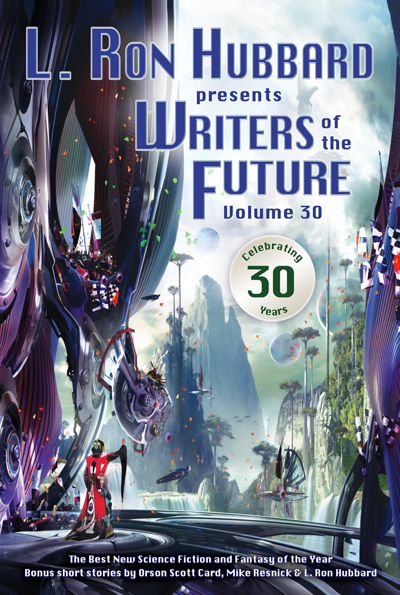 The 15-book collection includes 34 short stories along with illustrations from the original publications and glossaries of historical terms.